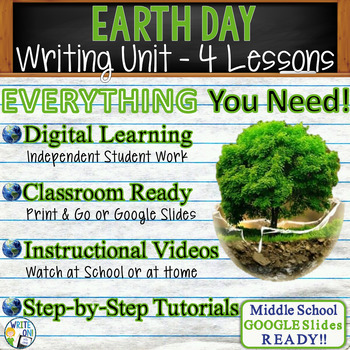 These lessons are a wonderful way to incorporate writing, while also remembering the heroes and victims of Earth Day. 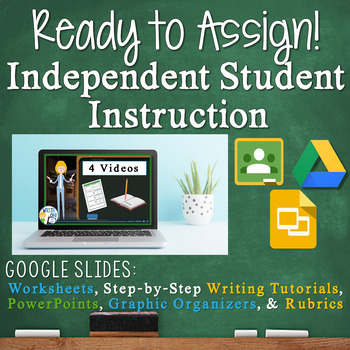 Because each lesson has 4 different prompts included and the development of different forms of essays, this lesson will work for all districts no matter where you are in the pacing guide. 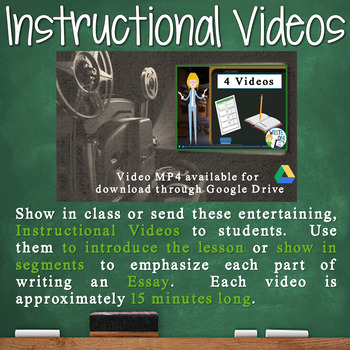 Here is EVERYTHING you need to have a thorough and complete lesson for Earth Day! 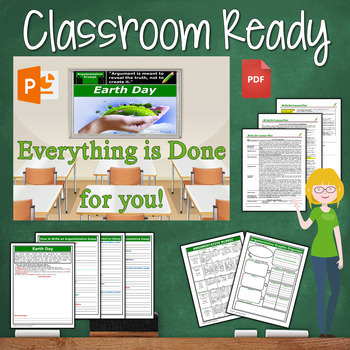 If you enjoy this Earth Day Writing BUNDLE, please FOLLOW MY STORE and don't forget to LEAVE FEEDBACK!